What Causes Cracks in Brick in The Village? There are a few key indicators that will tell you if you have a foundation problem. 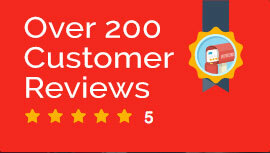 You don’t need to hire a local specialist in The Village or purchase any tools to find indications of failure. The key is to look around your home or office for a few simple signs. 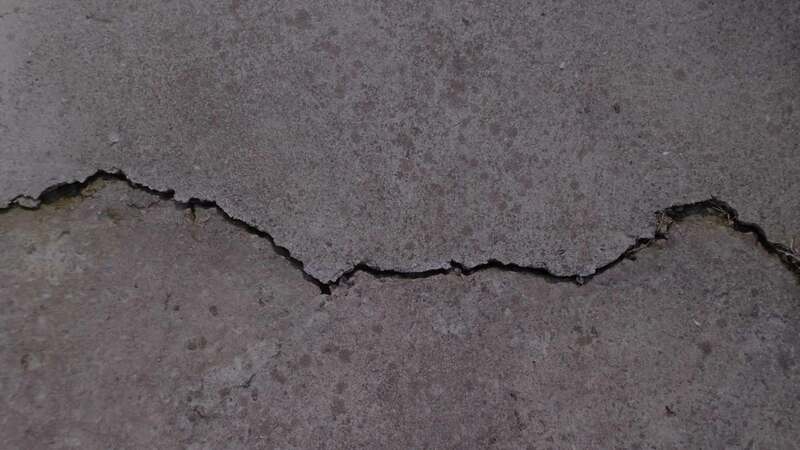 Searching for horizontal cracks in the foundation is the obvious first step. 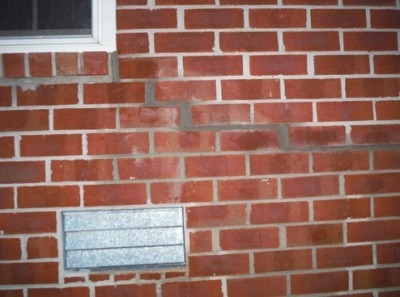 A horizontal crack is a sign of too much water pressure building up below the foundation. Level Up Foundation Repair in The Village. 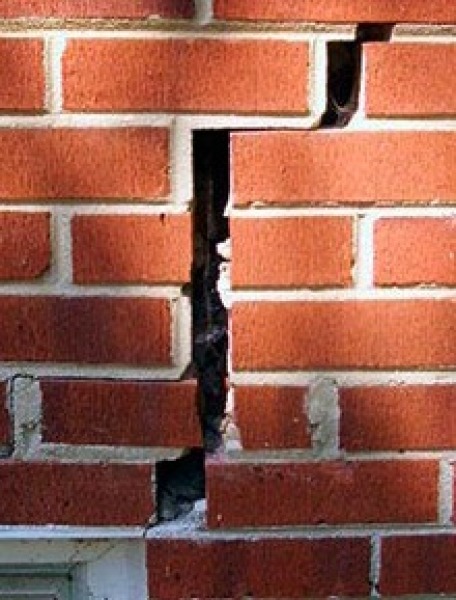 Cracks In Brick Foundation Repair Contractor in The Village, Oklahoma.